Home Unlock Huawei How to unlock Telia Denmark Huawei E5186 Router? 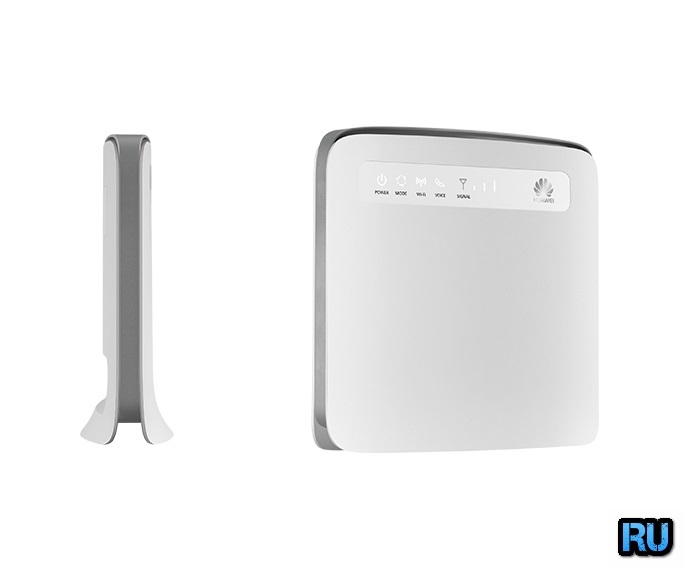 How to unlock Telia Denmark Huawei E5186 Router? Our team can provide the unlock code of Telia Denmark Huawei E5186. Means if your router is asking for SIMLock / unlock code after changing the SIM card, then it can be unlocked easily. Once the device is unlocked, you are free to choose any operator SIM card. The default carrier SIM card will keep working. 1. Reset the Telia Denmark Huawei E5186. 2. Connect to Windows PC with its default LAN (RJ45) cable. 4. Login to the router with admin privilege. 5. Under setting, search for the SIMLock option. 6. Enter here correct 8 digits unlock code, which is provided by routerunlock.com. Now, the Telia Denmark Huawei E5186 is unlocked forever to use with any another network provider SIM as well as the default SIM. 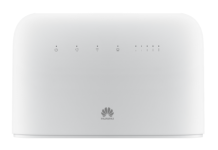 Previous articleHow to Unlock Ooredoo Oman Huawei B612s-25d Router? Next articleHow to Unlock Telia Finland Huawei B593 [FREE]?